Sharp is set to begin production of IGZO LCD panels for smartphones at its Kameyama Plant Number 2 before the end of 2013, reports DigiTimes. Using 8G glass substrates, Sharp will be the first company in the world to achieve commercial production of high-definition LCD panels for smartphones, the company said. The highly efficient production levels achievable with 8G glass substrates will be made possible by an optimized production process as well as by IGZO technology's ability to enable smaller thin-film transistors and increased light transmittance. 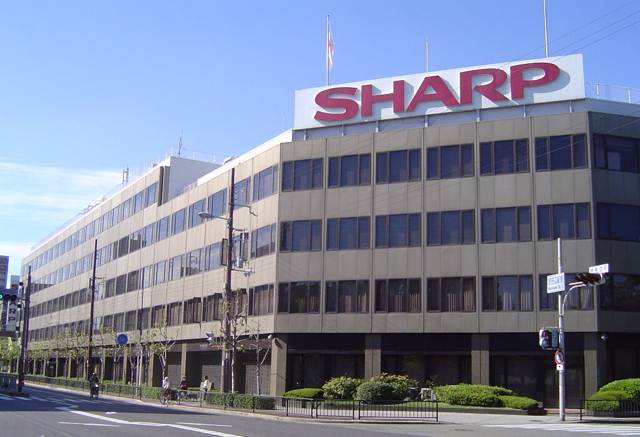 Sharp says it will continue to expand IGZO for use in products such as tablets, notebooks, and Ultra HD displays. A July report from Korea's IT News said that Apple is planning to shift towards IGZO displays for its iPad and MacBook starting next year.